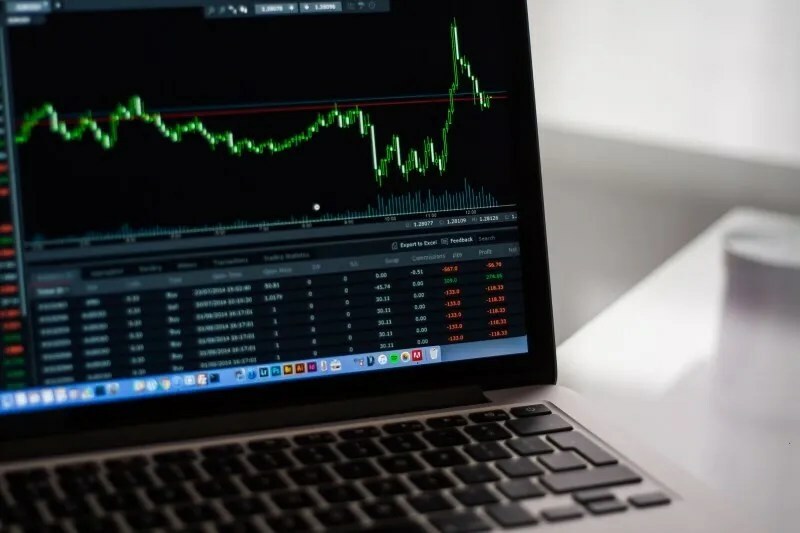 With my recent post on the FSMOne stock screener I found (Read more: Screening For Dividend Stocks Using The FSMOne Stock Screener ), one of my readers recommended me to take a look at Stocks Cafe’s stock screener. I mainly use Stocks Cafe to track the dividends for the stocks in my portfolio. I decided to try out Stocks Cafe’s stock screener to compare how it fares against the FSMOne stock screener. Similar to the criterias I used previously, here are the same conditions that I have set up to screen for dividend stocks. Running the Stocks Cafe’s stock screener gives me 29 results. FSMOne stock screener gives me 16 results. 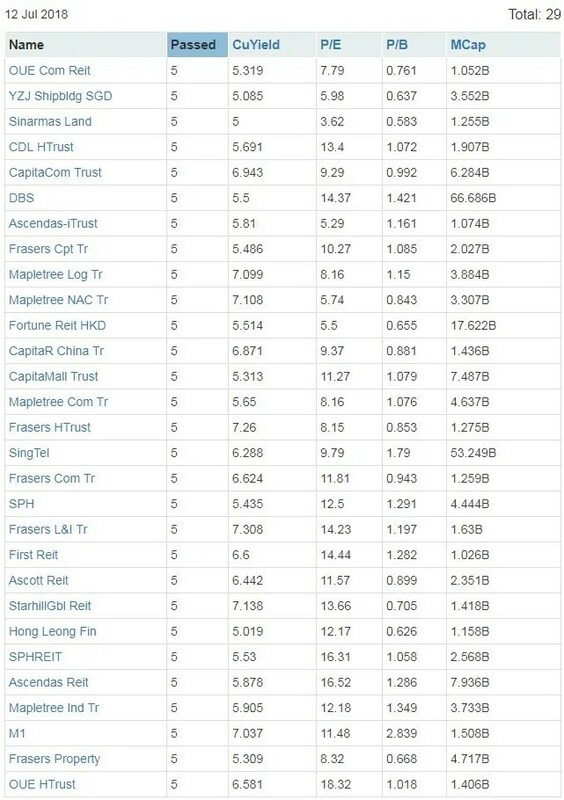 One of my readers commented that HongkongLand USD (H78) dividend should not be that high (6.66% dividend yield), as such it should not even appear in FSMOne stock screener results. As you can see below, HongkongLand USD (H78) did not appear in Stocks Cafe’s stock screener results. A cross check using Stocks Cafe shows the current dividend yield for HongkongLand USD (H78) to be 2.75%. It seems that Stocks Cafe’s stock screener provides more accurate results. One of the feature I liked about the Stocks Cafe’s stock screener is the ability to receive email alerts as shown below. This is one feature that is lacking in FSMOne stock screener.